Most of us believe that just by paying bills on time can get us a great credit score. We check this while making a big purchase such as a new home or car. But our credit report may say a different story. Let us check out if paying for the car insurance can help build a good credit score. Credit is built on the basis of your payment patterns for any service that you use on a credit basis. This includes your home insurance, mortgage payments, credit cards, the department store card accounts, car loans etc. The payments you make towards your rent, car insurance, tax or utility expenses may not build credit. As these types of accounts may not feature on your credit report. You may be paying for your car insurance and want those payments to reflect on your credit report. Make them on time. You may have an auto debit instruction through your bank account or with cheques . Instead, you may choose to pay for car insurance using your credit cards. Also, you may ensure that you pay the full amount each month. This is so that your insurance payments on credit account show up on your credit report. Even if you are unable to set up a payment method for your car insurance through your credit card, making timely payments is important. This will help you to build a good payment history to show on-time payments that could prove to be useful during a mortgage application. Your bank may confirm with your car insurance provider if you had been making timely payments and was not a defaulter. If you do not pay timely over a period of duration, your car insurance provider may start collections procedure and this negative score will then show up on your credit report. 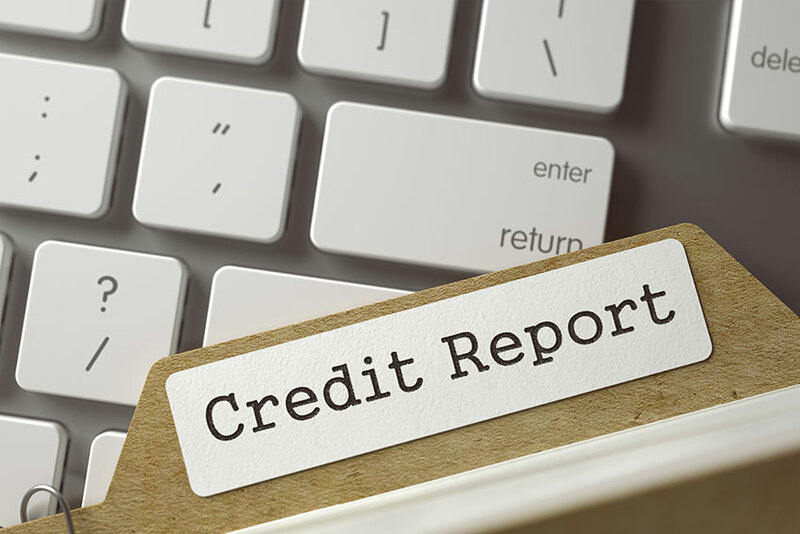 Such a default showing on the credit report may land you serious trouble including judgments, several years of bad credit with low credit scores and wage garnishment. In case you do end up facing collections procedure for default of your car insurance payments, it is suggested that you don’t ignore them and respond in a prompt manner. You may negotiate with them and offer to pay the full amount due in return for removing that negative score from your credit file. Another easy method to build your credit score would be to start a credit account and after paying the first bill, close that account. This will show up on your credit report as a credit account that you made a timely payment. Try this idea only if you have no plans to apply for a loan the following year. Thus by paying your car insurance with a credit account on time and paying timely for all your credit accounts will help build a good credit score. You may try to use only as much credit as you can handle and thus have some control over your credit reports.